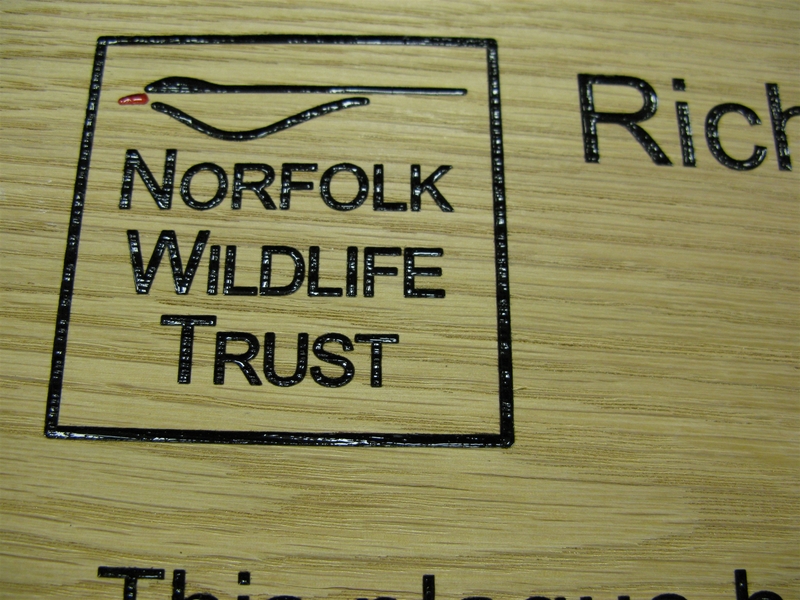 Our wooden signs are engraved and paint filled to your specification. 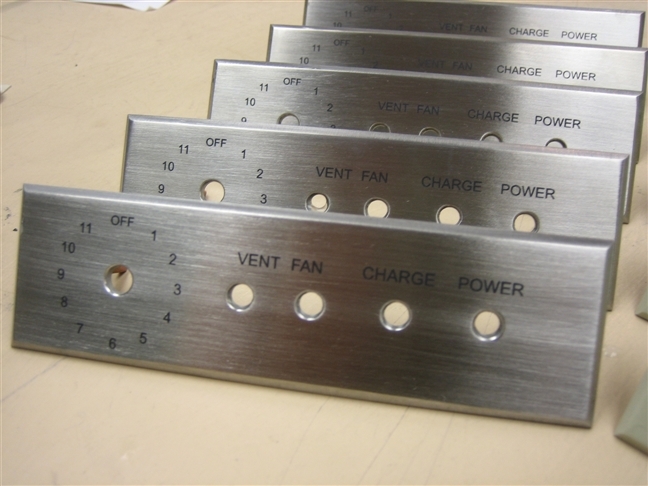 For particularly fine letters in wood we use a CO2 laser machine to produce your sign ensuring really sharp crisp lettering. 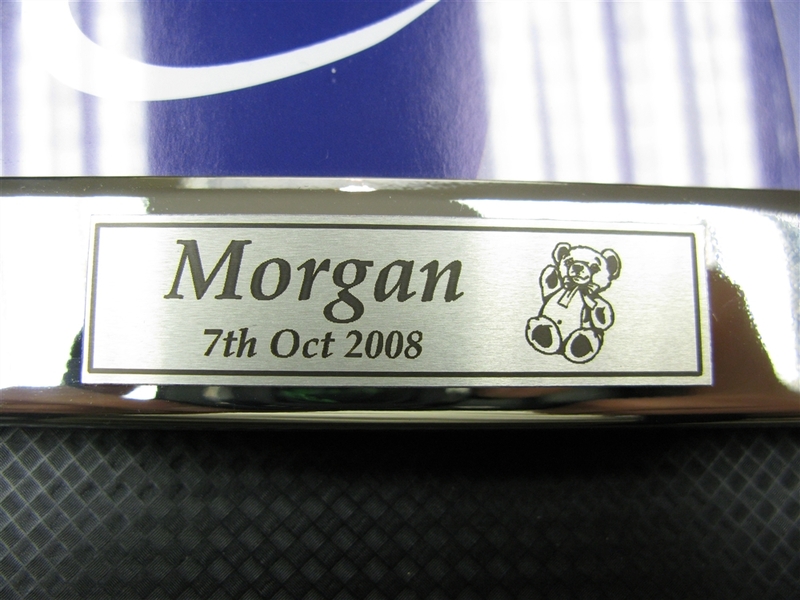 Logos can also be engraved into the wood should you require this service. 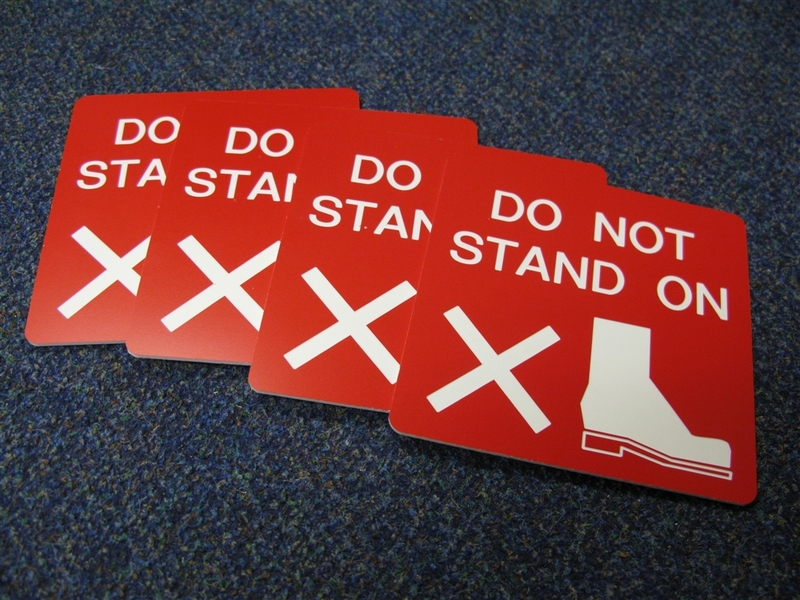 These signs can be used for memorials and can be supplied with painted metal stakes for upright insertion in the ground for tree planting presentations. 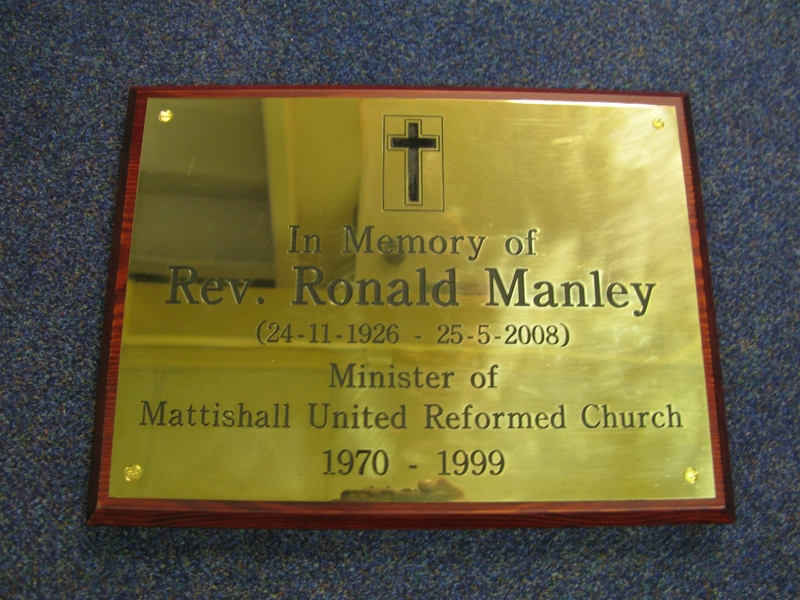 Brass engraved plaques have a distinguished look and are able to be cut to any size required. 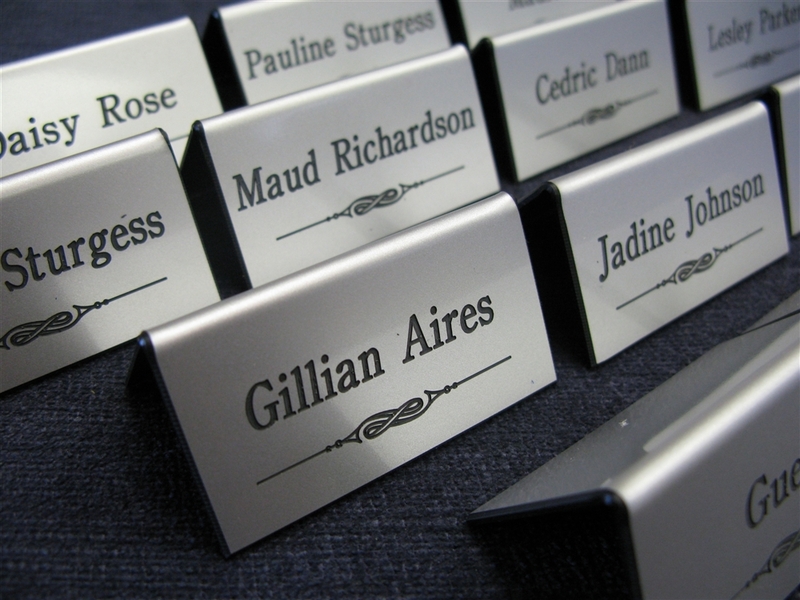 They can be used for memorial plaques on garden seats. 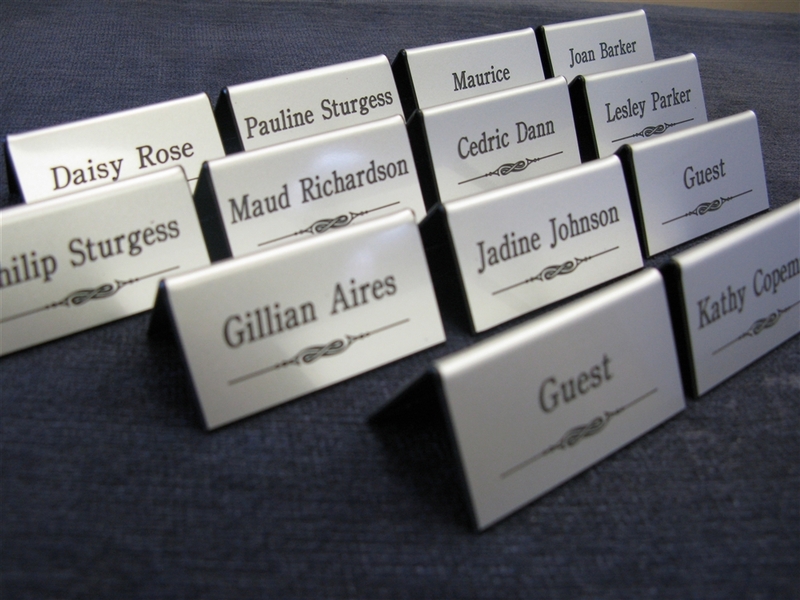 Larger format plates are suitable for dentists or solicitors giving the quality presentation for any professional organisation and will last for many years to come. 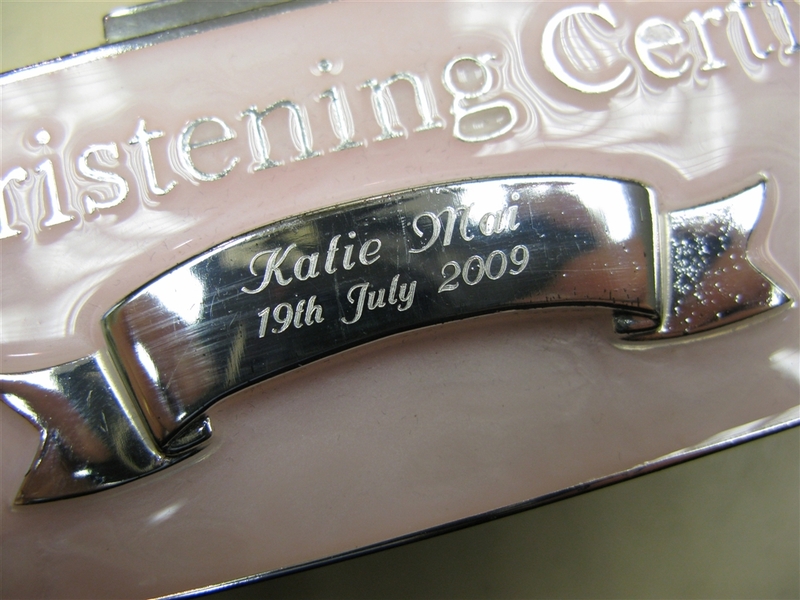 Different letter styles are available and logos and emblems can be engraved into the plate. 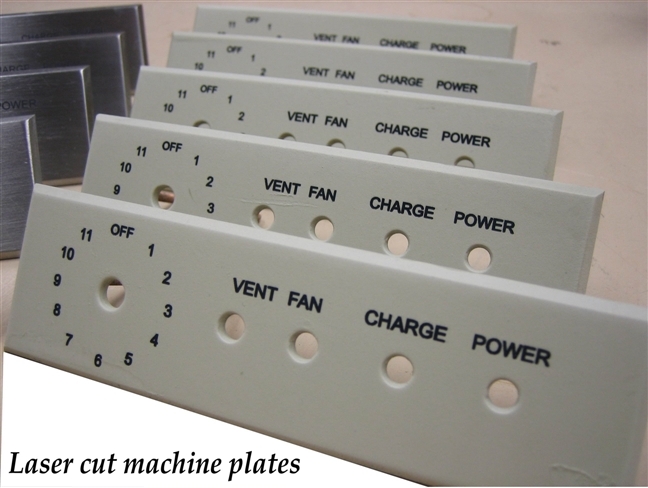 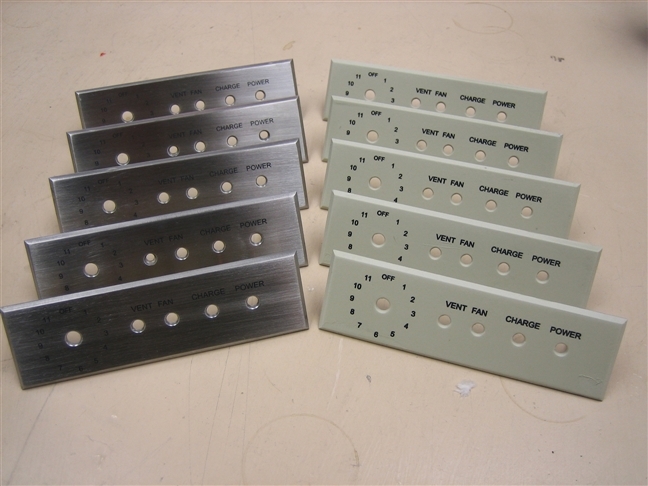 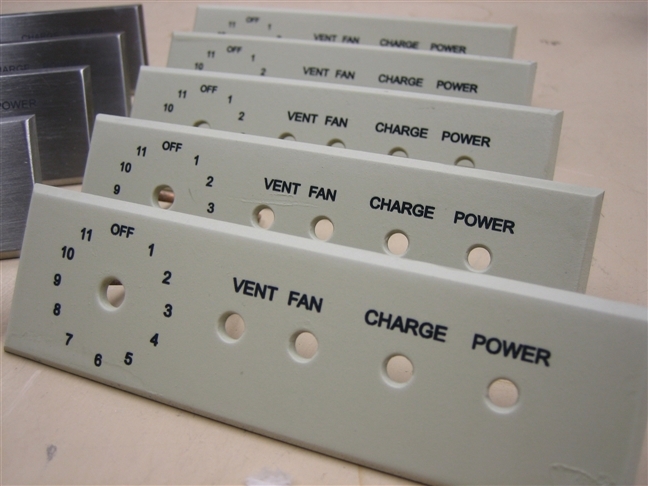 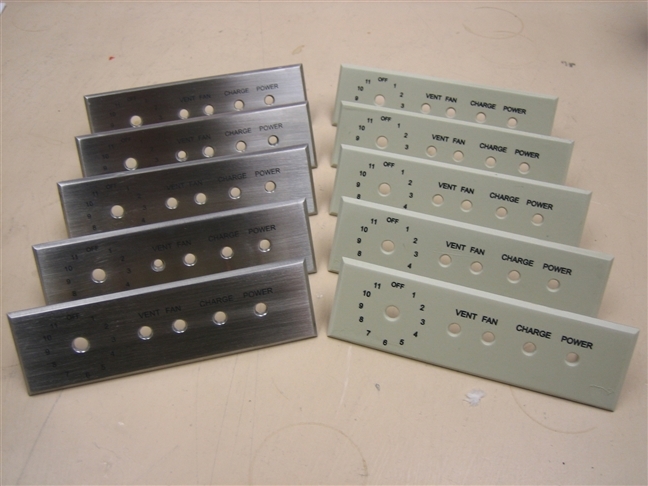 Wooden backing boards for mounting the plates are available to cut size or can be made to measure. 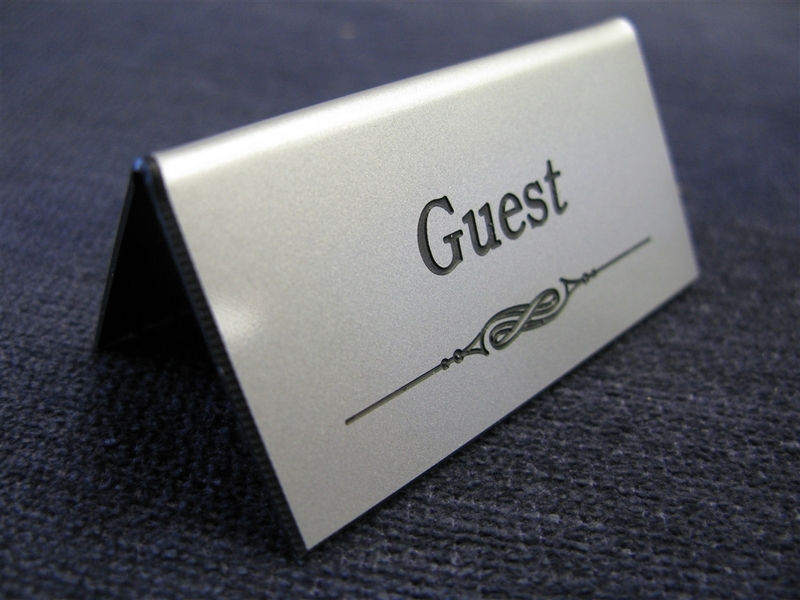 We manufacture and engrave badges for all types of businesses and uses, from large corporate events, to nursing staff badges. 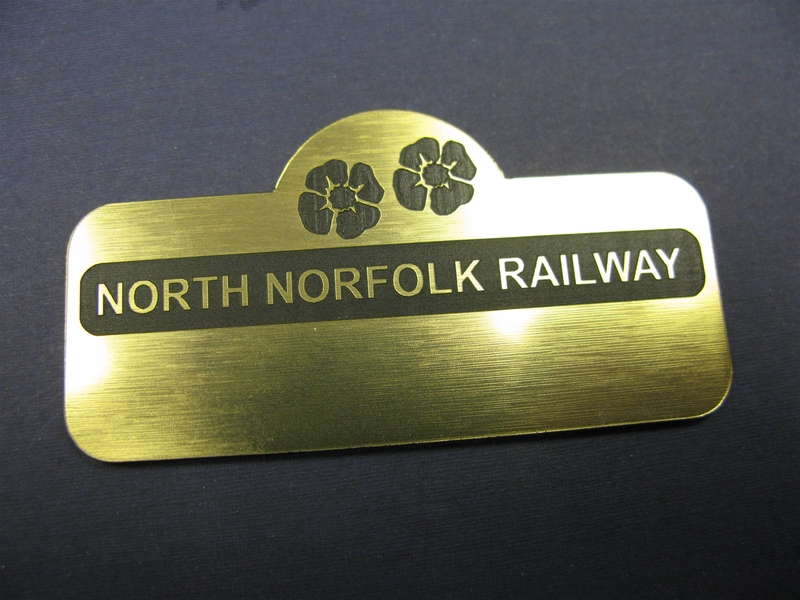 They can be made from various colours and can be engraved as a budget badge with just names or more advanced with reverse engraving and Company logos. 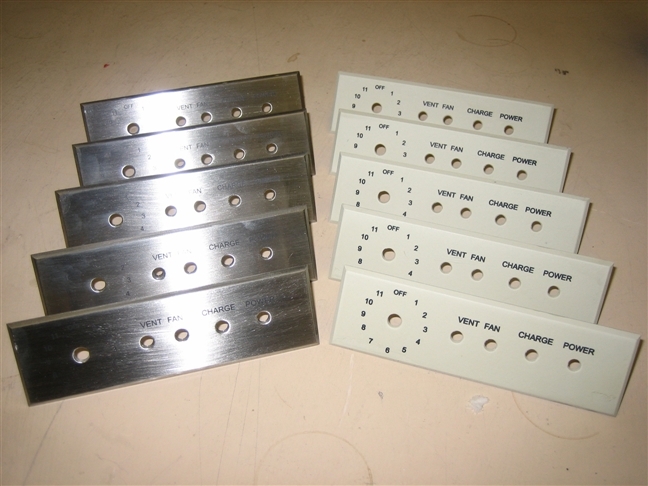 Prices are discounted for quantities, please contact us for a quotation. 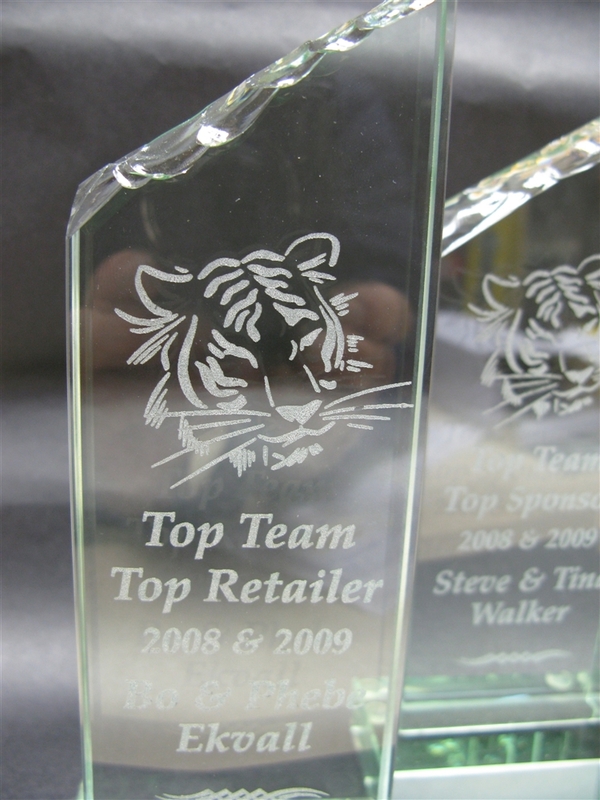 We can engrave glass items for gifts, awards and mementos, or for corporate events.